Food is a big part of my life. I love to cook, I love to eat out, I love to try new flavours and experiment. 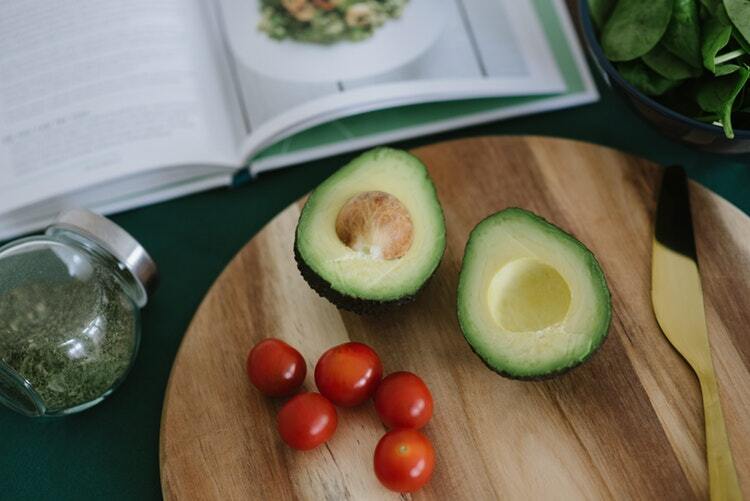 But most of all I love to love my food, to break the cycle of guilt and shame so many of us carry around certain types of food or different meals. Food is not the enemy, food is amazing! Fuel your bodies and ENJOY! I haven’t dieted for years but I constantly get asked about the food I eat. 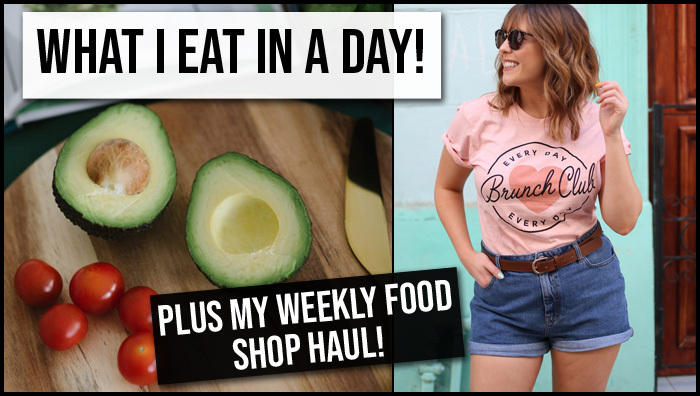 So here’s a What I Eat In a Day video that’s realistic and pretty common to how my eating patterns go…minus a couple of glass of wine midweek and at the weekend or a meal out for a special occasion. Oh, and there’s a weekly shop food haul in there too because we all love a good nosey in each other’s trolleys!